American Apparel Shocks Again… Why? 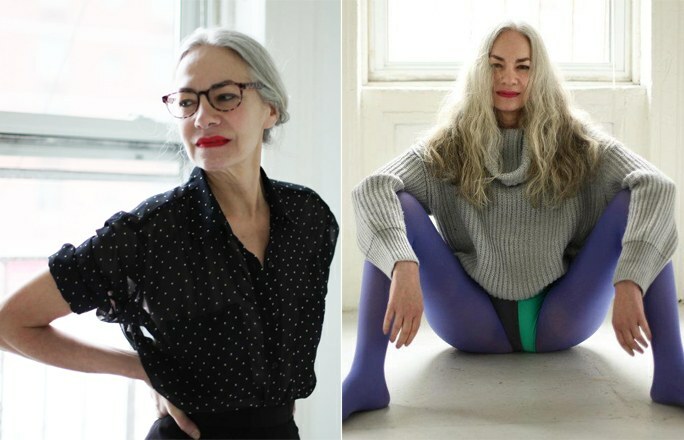 Have you seen American Apparel’s latest Instagram post featuring their silver haired, young at heart model? But wait a minute, haven’t we seen this picture before? Jacky O’Shaughnessy was first introduced as a model for American Apparel back in 2012 when images of her ad campaign flooded the internet. So if the new instagram post is just an extra photo from the original shoot, why is American Apparel making it public now? Personally, I think it has something to do with their recent string of female enhanced disruptions. Last month, they created a debate over their mannequins and their newly grown pubic hair. And last October, they made their stance on menstruation public. So what is American Apparel trying to say with these controversial images? Is it their twisted way of celebrating women’s empowerment? Is it another way to increase shock value and get publicity (again) for one of their stunts? Is there something in the works that American Apparel is waiting to reveal?